The Robson School District was established formally in November 1901 and named for municipal Reeve J. W. Robson. 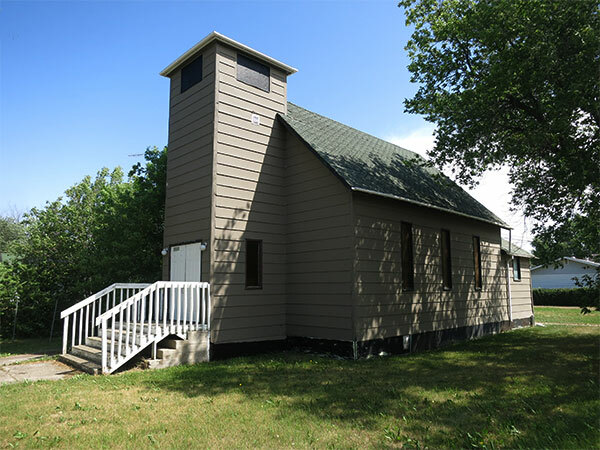 A one-room schoolhouse operated at NE28-34-29W in what is now the Municipality of Swan Valley West. It was later moved to NW27-34-29W . The district was dissolved in 1920 and its area was divided between the Durban Consolidated School District No. 1080 and the Benito Consolidated School District No. 1408. The former school building was moved to Benito where it was used as an Anglican church. Among the teachers who worked at Robson School were Olive Jackson, Phylis Spicer (1919), Cicy Woods, Mrs. Kinley, Miss Watson, Ivy Holden, and Miss McLaughlin. Lasting Impressions: Historical Sketches of Swan River Valley by Swan Valley Historical Society, 1984, pages 165-166.